Its a recipe with video. So feel free to check it. Thank you. 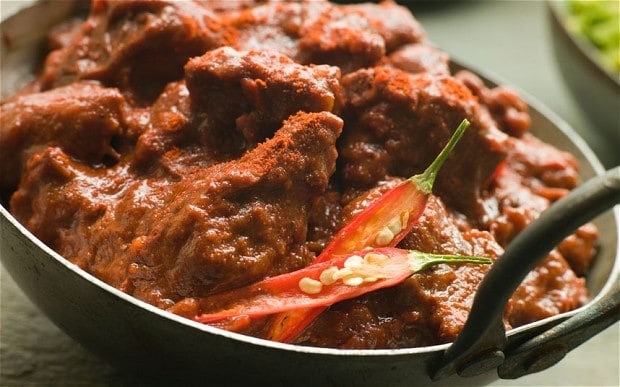 Tasty Lamb Curry with a twist I always enjoyed changing recipes and making a different one. There is nothing wrong to try. Posted in Recipe and tagged cooking, CURRY, lamb. Bookmark the permalink.